Carter Beats the Devil. | Photo by Angkana Kurutach. Double Standard. | Photo by Gabriela Hasbun. Paper Lion. | Photo by Gabriela Hasbun. Hell's Belles. | Photo by Gabriela Hasbun. DJ Lisa. | Photo by Gabriela Hasbun. Plaid on Plaid | Photo by Gabriela Hasbun. 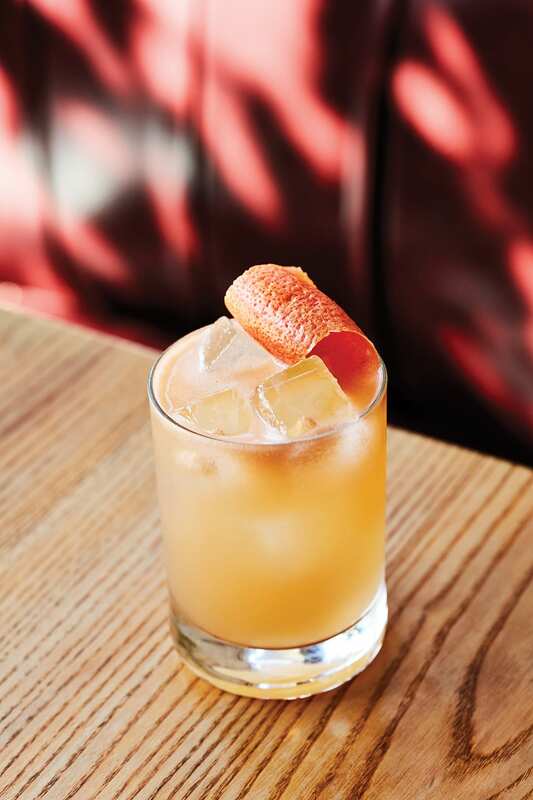 In the November/December 2018 issue, executive editor Paul Clarke explores Oakland’s thriving cocktail scene. 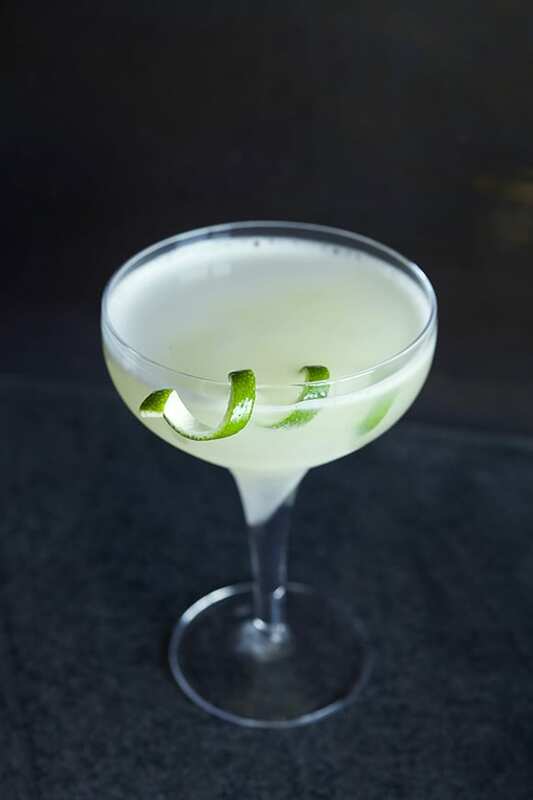 Along the way, he discovered some memorable recipes from some of the city’s brightest mixing stars, which we’ve included here, along with a few recipes from our archives. Mix these up at home to get a taste of that East Bay flavor. 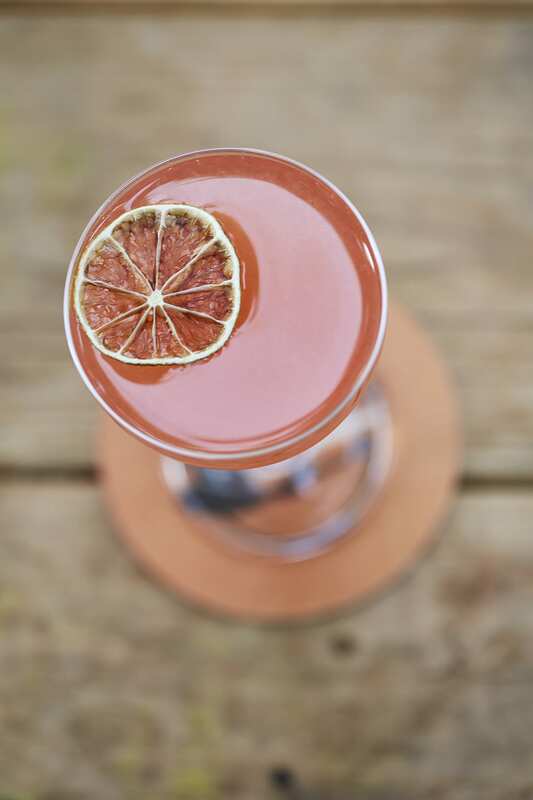 Originally from Oakland bar Flora, this tequila and mezcal cocktail has also appeared on the menu at the Slanted Door in San Francisco. 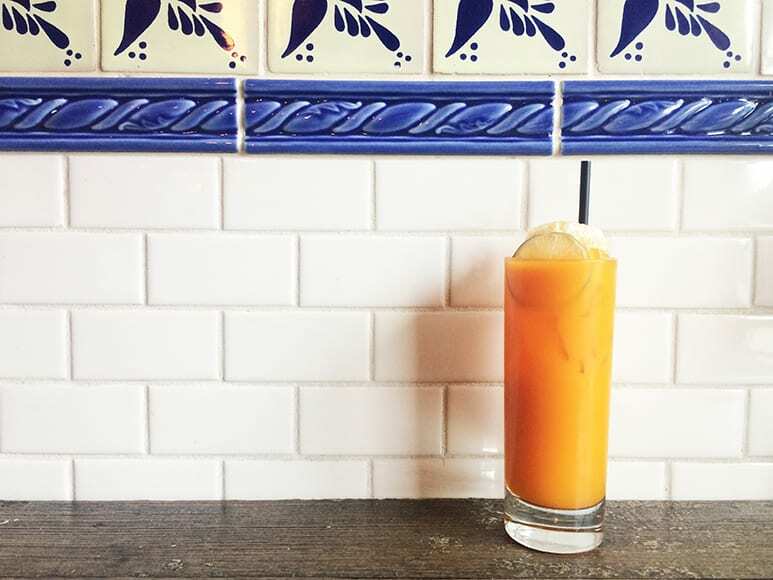 This mezcal-based cocktail from NIDO is perfect for brunch. Raspberry gomme syrup adds a luxurious texture to this rye and Old Tom cocktail from Double Standard. 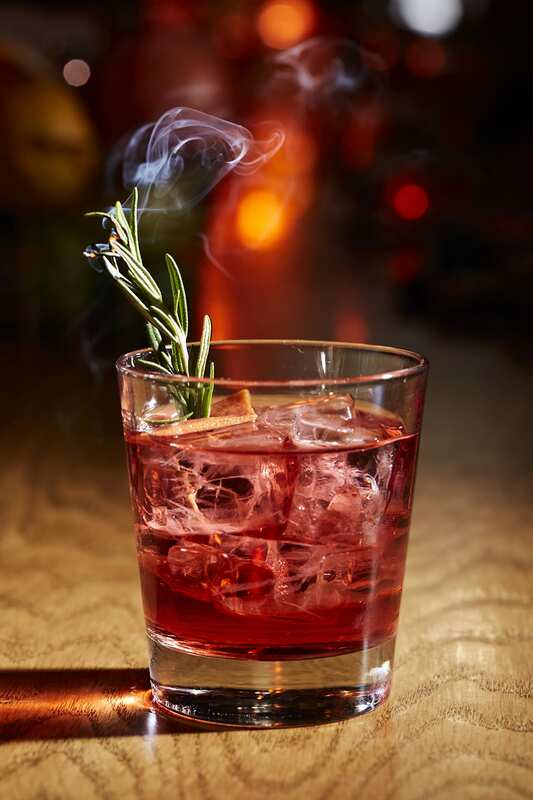 The Negroni riff served at Hello Stranger matches mezcal’s earthiness with the herbaceous aroma of rosemary. 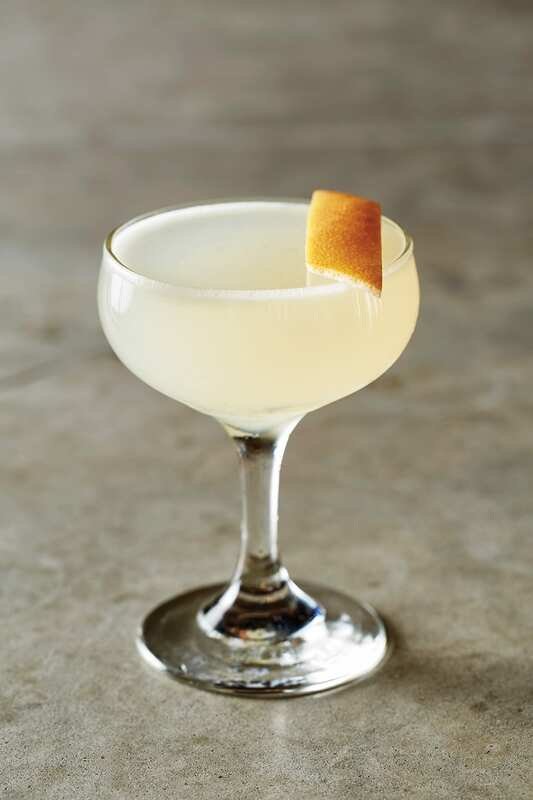 This cocktail from Ramen Shop in Oakland is intensely floral, with layers of vanilla, pears and absinthe. 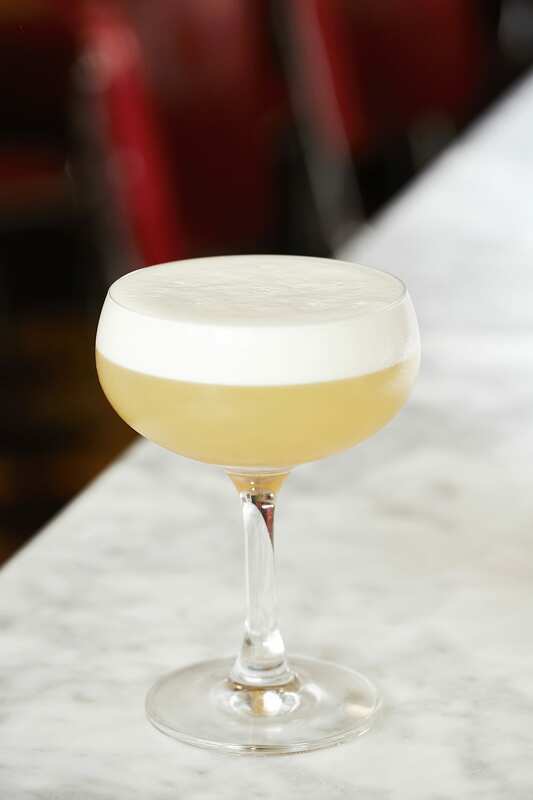 From Hopscotch, a simple riff on a whiskey sour with Scotch instead of bourbon. Next articleIs the Flat White Just a Cappuccino by a Different Name? A new take on a classic Italian liqueur.